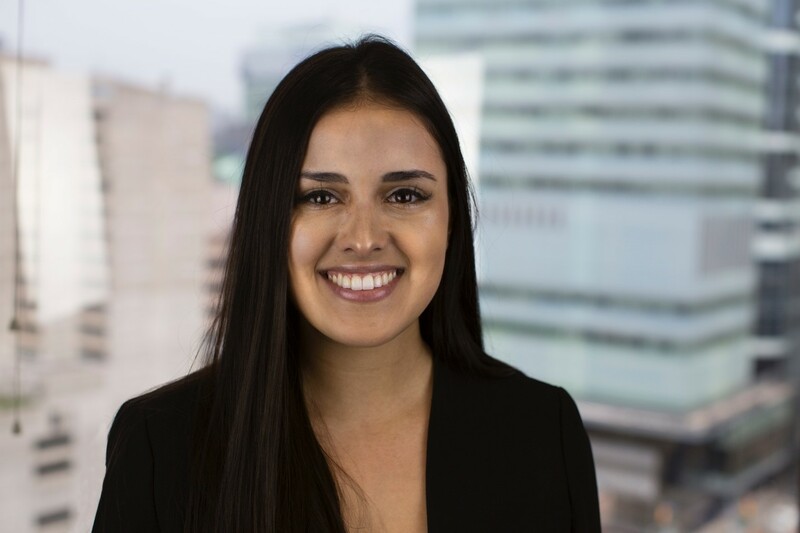 Brittany specializes in connecting our clients with their target audiences, crafting content and messages which resonate on digital and social channels. She consistently works with her established network of journalists and social media influencers on a daily basis, tapping into them to ensure client messages are heard. Brittany is an event specialist, who constantly strives to understand and develop content that will move and activate audiences. Honours postgraduate certificate in public relations from Niagara College. Undergraduate degree in English from Wilfrid Laurier University, where she was a writer and social media coordinator for the university publication, The Cord. Strong supporter of local community fundraisers and initiatives including volunteering with the CIBC Run for the Cure and community events in Port Colborne.